Fuel Pureformance Abdominal Wheel Just $5! Down From $28! You are here: Home / Great Deals / Fuel Pureformance Abdominal Wheel Just $5! Down From $28! 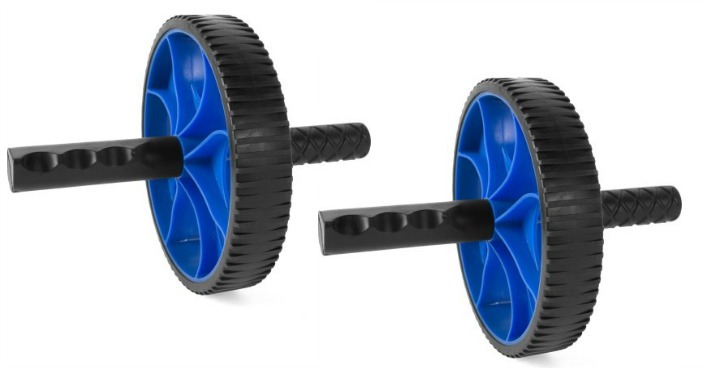 Right now you can get this Fuel Pureformance Abdominal Wheel for just $5 (Reg. $28) at Walmart! Stay in shape with the Fuel Pureformance Abdominal Wheel. It is an ideal tool for increasing your core strength. This abdominal exercise wheel is suitable for both beginners and fitness enthusiasts to use. The versatile design allows you to adapt your routine to your level of fitness by simply changing the direction you move in. It features contoured handles and a non-slip wheel to provide you with a comfortable, smooth and stable workout on almost any surface. This workout wheel is ideal to use at home or in a gym. You can exercise a wide range of muscles including your lower and upper back, hips, chest, arms, buttocks and legs. The portable design is easy to take with you on the go and store away when not in use.